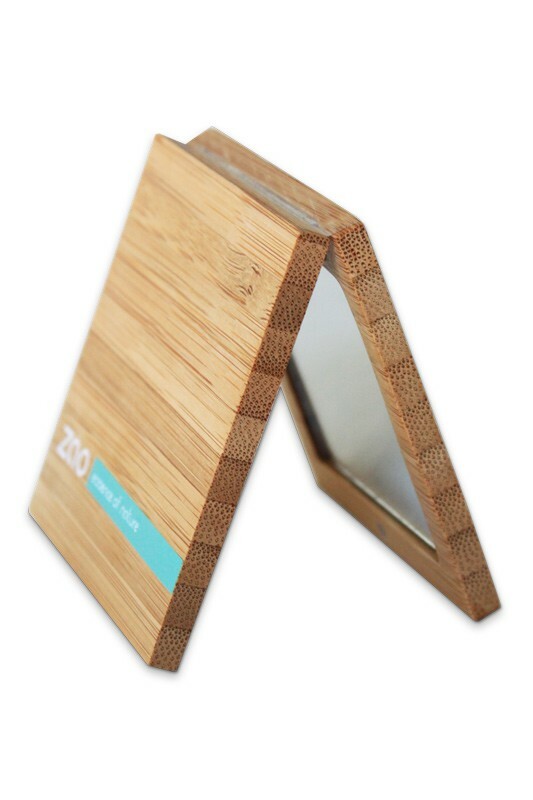 Double Magnetic Mirror Face Zao is an essential accessory that follows you throughout the day! 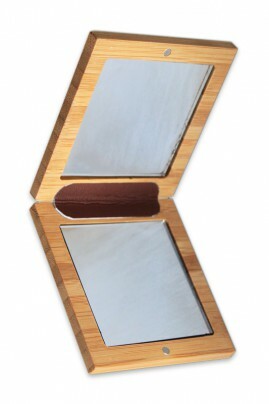 Very practical, it allows you to do your makeup touch ups at any time with its double mirror. Elegant and resistant to both thanks to its magnetic bamboo cabinet, Mirror Pocket ZAO is easily transportable in your bag. Jolie boite, miroir qui remplit bien son rôle !